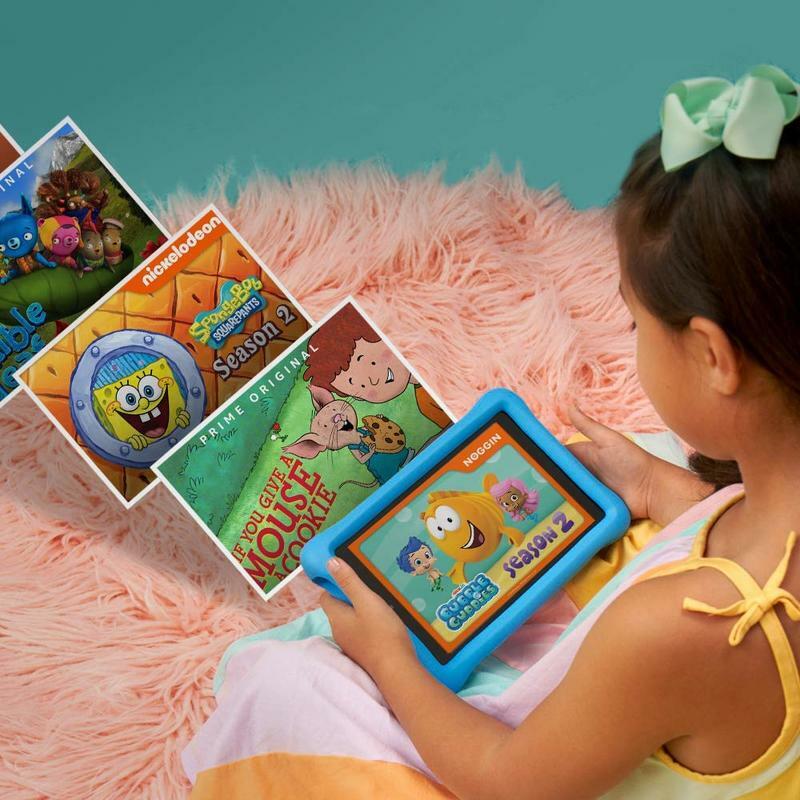 Amazon made a tablet-related announcement this week, but don’t expect anything dramatic for the Fire series. 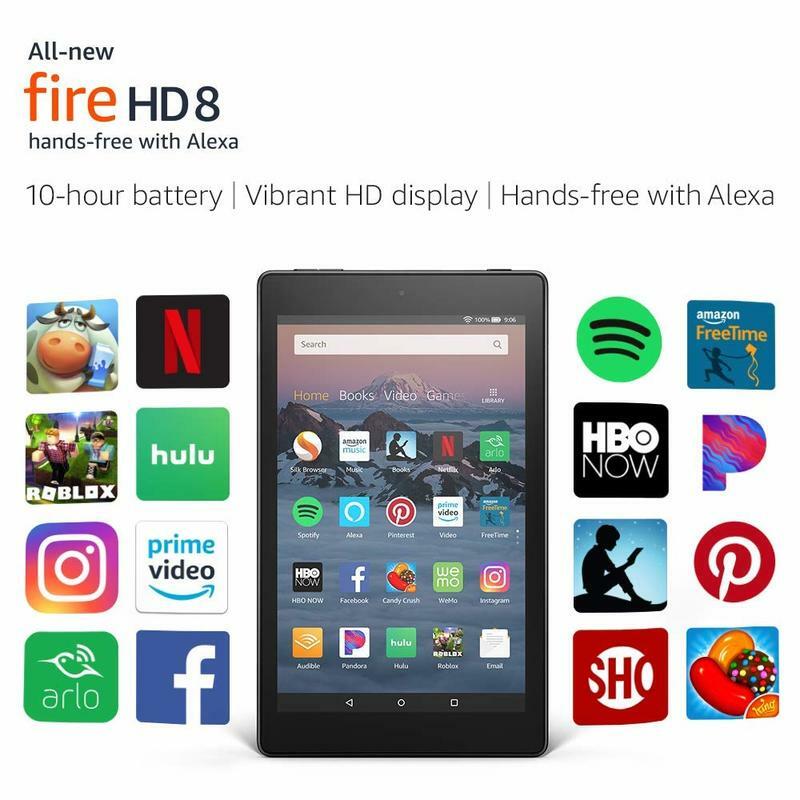 It’s a new Fire HD 8 that looks and feels the same as the last model. 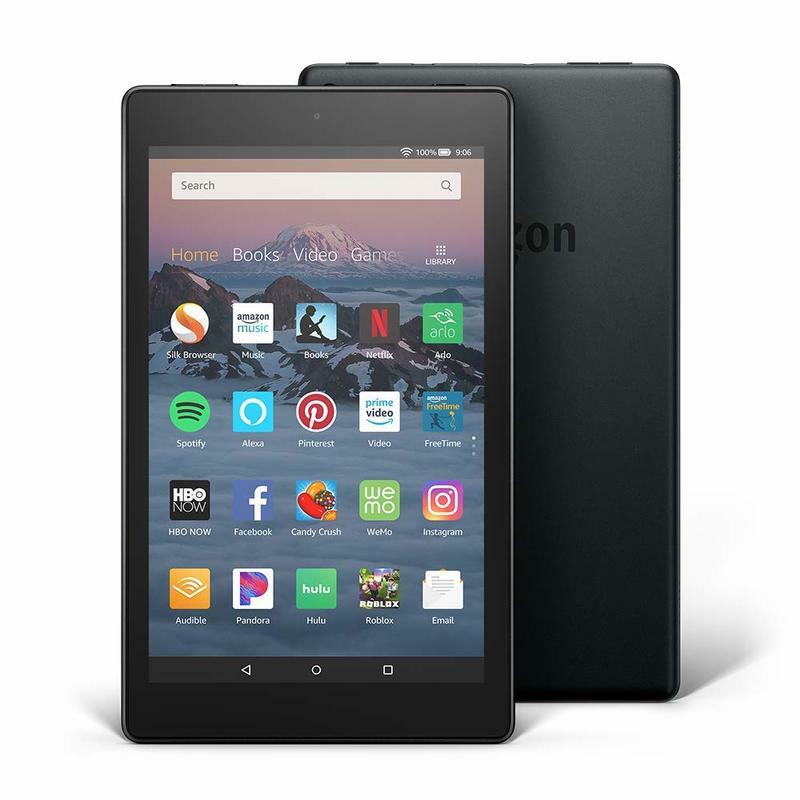 That’s because, aside from two very minor differences, Amazon kept this low-cost tablet exactly identical to its predecessor. The Fire HD 8 trades up for a 2MP front-facing camera. Because of video calling’s popularity, the upgrade should help to some degree. Amazon also paired the 16GB of internal storage with a microSD card slot that holds up to an additional 400GB. So you won’t run out of space here. Elsewhere, the tablet keeps its 8-inch HD (1200×800) LCD display, quad-core chip, 1.5GB of memory, and all-day battery life. 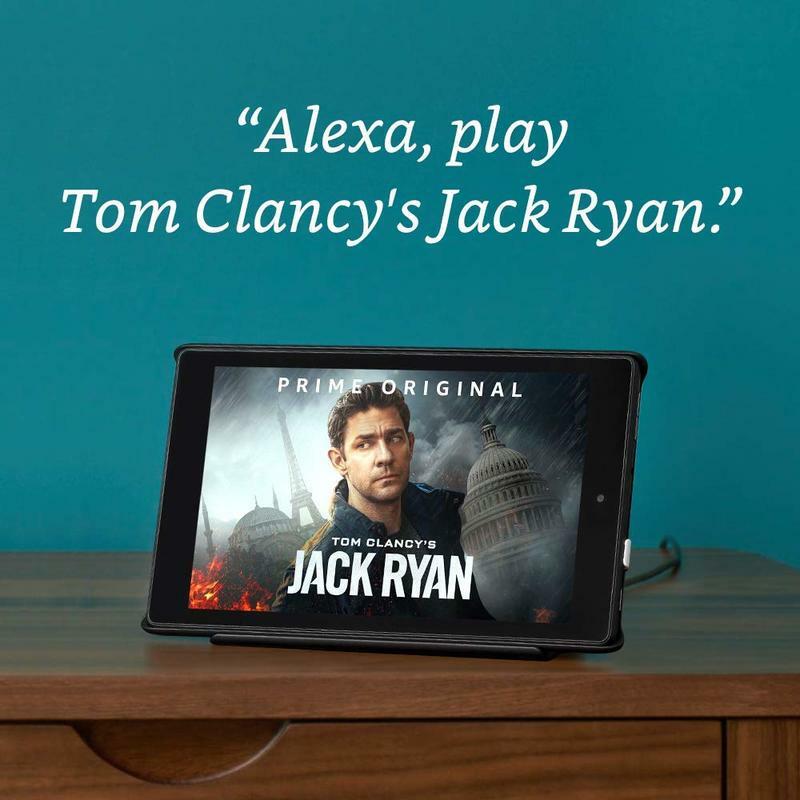 The new Fire HD 8 also enables Alexa hands-free. Just call out the digital assistant’s name, and it’ll follow your commands. 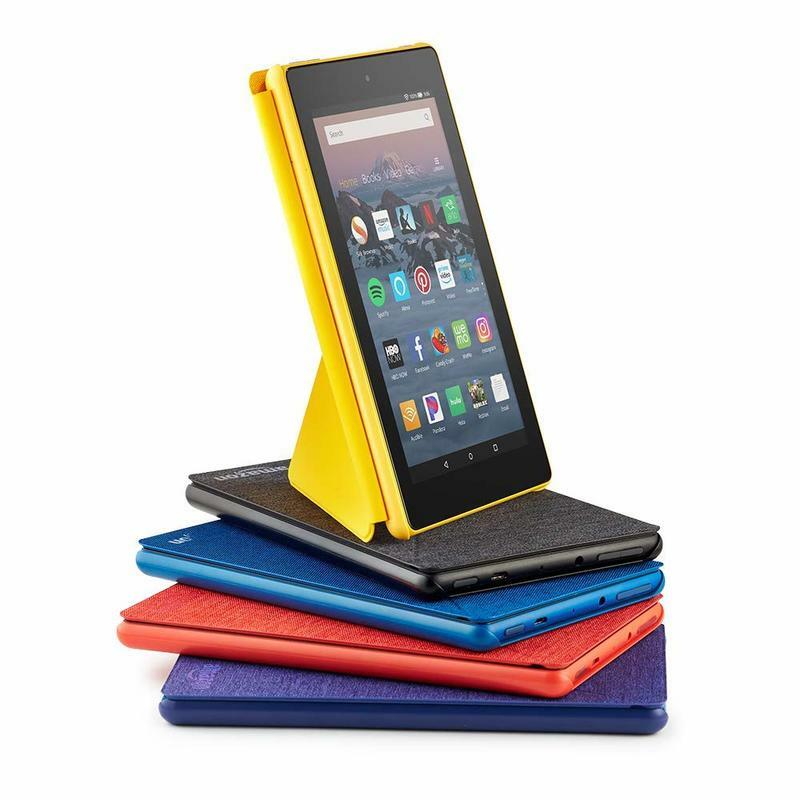 If you’re interested in a budget-friendly tablet, Amazon’s Fire HD is available for $79. There’s a variant made specifically for children, too. 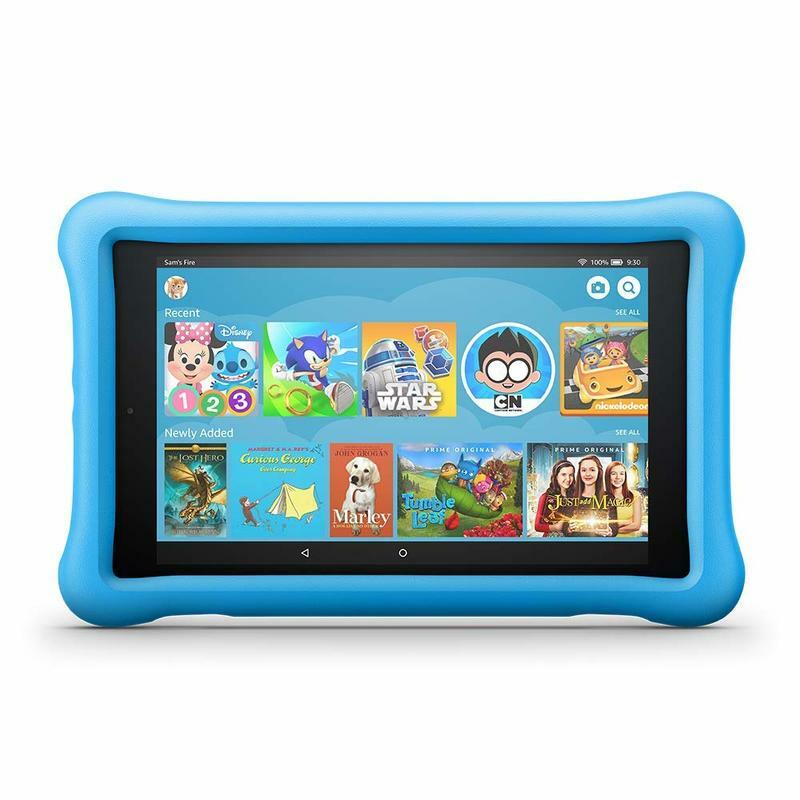 With the Fire HD 8 Kids Edition, you’re getting hardware and software built entirely for little ones. 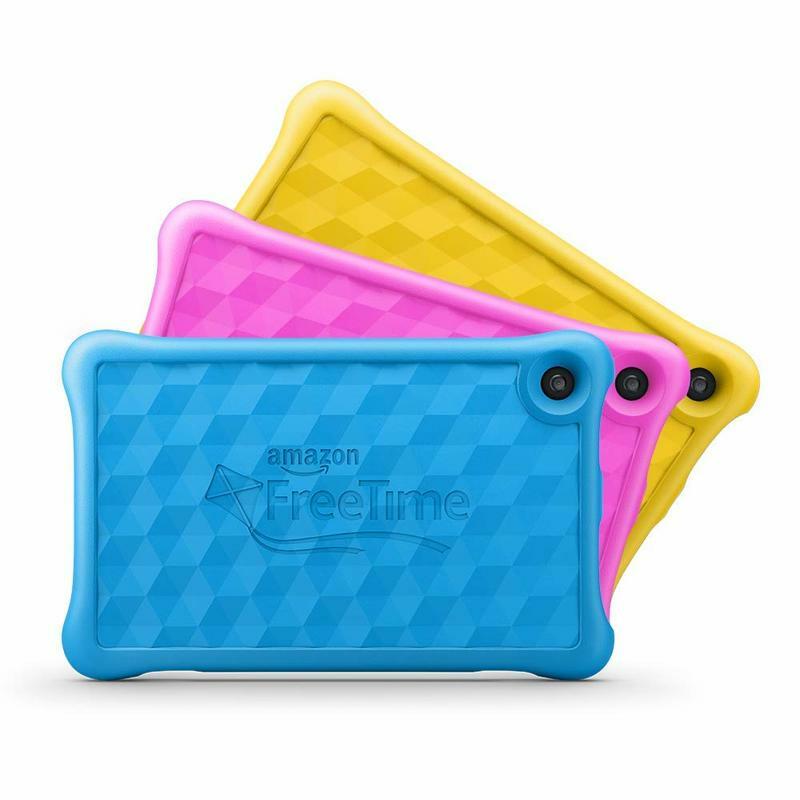 The tablet sits inside a child-proof case; however, Amazon tosses in a two-year worry-free guarantee if anything bad happens to it. Amazon will replace the tablet, plain and simple. As for content, Amazon gives you a year-long FreeTime Unlimited membership. 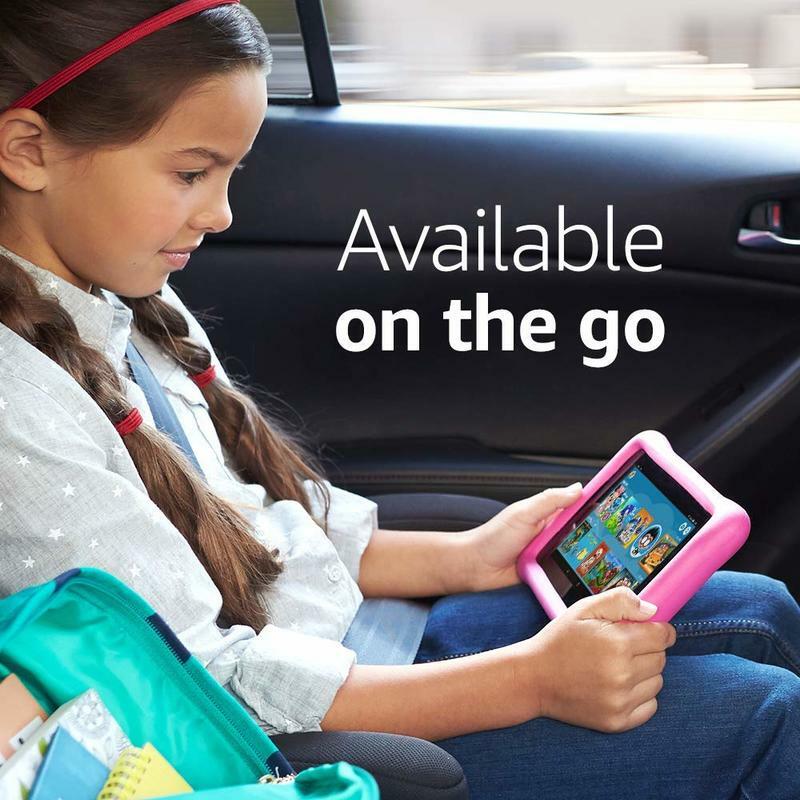 It unlocks apps, games, videos, and books that are age-appropriate. Really, there’s no shortage of content for children to dive into. 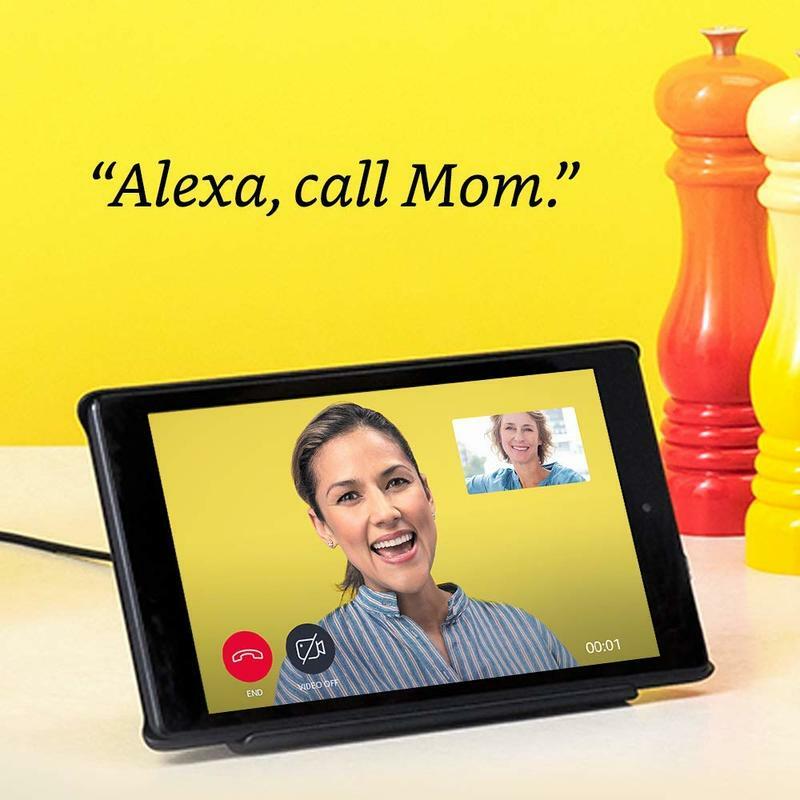 Yet everything can still be controlled by parents remotely from a mobile app or on the tablet itself. 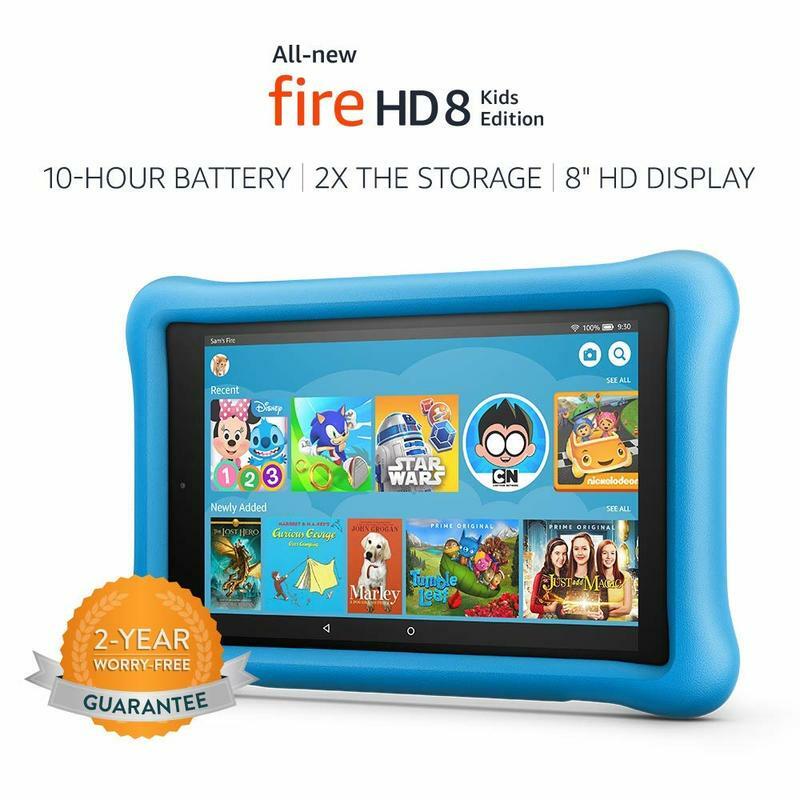 The Fire HD 8 and its Kid Edition variant are up for pre-order, and both will be released on October 4.